Wife of Ali Zafar writes a love letter to him on the eve of his birthday. 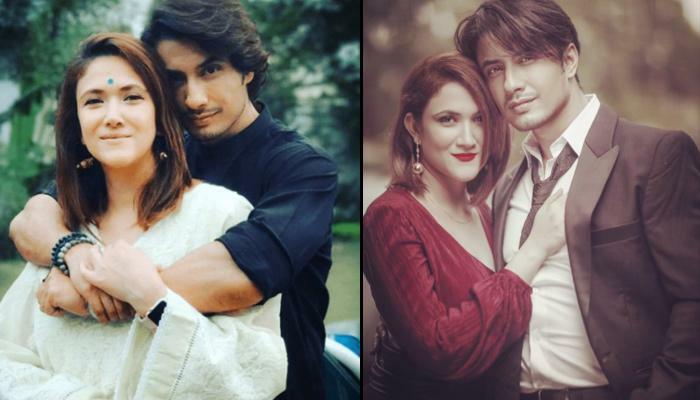 The wife, Ayesha Fazli of the pop star, Ali Zafar decided to make the birthday of the superstar, extra special and she penned down her feelings and importance through the social media account. “Happiest Birthday to The Love of My Life: The Kindest and bravest person I Know, Can’t think of a better combination to have in a life partner. I love you Ali’. 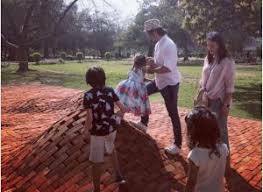 The actor and singer celebrated his 38th birthday on last weekend on 8 May with his family in the sweet way, which left us all awestruck. Ali showed his emotions and he expressed his gratitude through his instagram account. He showed his love and faith to his family and he mentioned when he started his journey to get love, respect and faith.